Today on the show, we deep dive into cosplay. How does cosplay differ from other types of performance art? Can you make a living as a professional cosplayer? 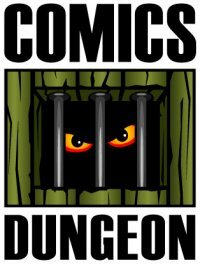 Who are some cosplayers to follow on social media. Tune in to get your cosplay geek on. 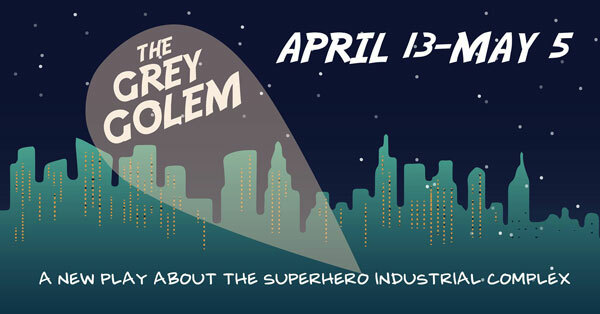 Later in the show, we welcome Asa Fager and Cody Smith about the new play “The Grey Golem” (written by Asa, starring Cody), a show about the Superhero Industrial Complex, opening Friday, April 13th at Ghostlight Theatricals. If you’re in the Seattle area at all this spring, buy your tickets here, and follow them on Facebook. 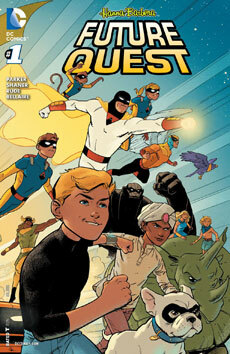 For Book Report, Cole reviews Future Quest from DC. 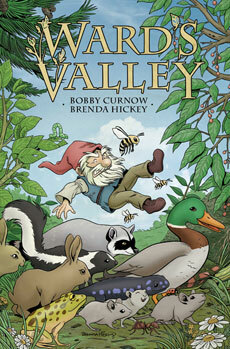 Chris reviews Ward’s Valley from IDW. 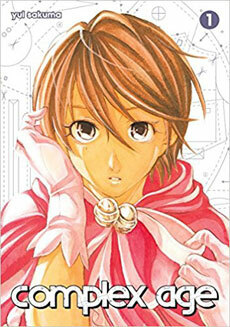 And finally, Nicole reviews Yui Sakuama’s Complex Age from Kondansha Publishing. 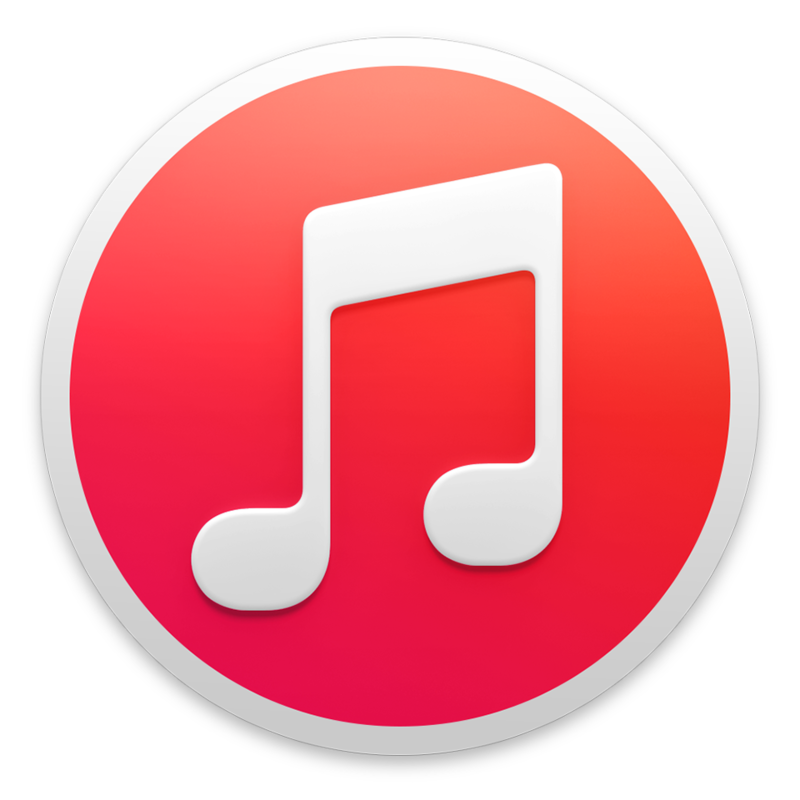 Tagged bobby curnow, brenda hickey, complex age, future quest, ghostlight theatricals, grey golem, play, superhero, theater, ward’s valley, yui sakuama. Bookmark the permalink.